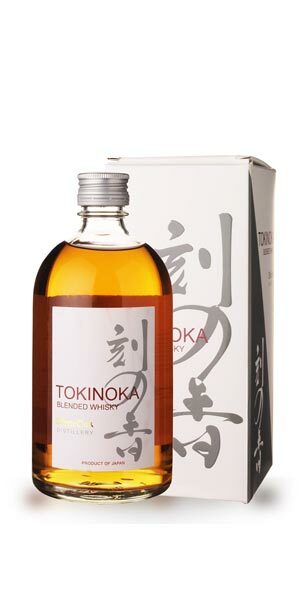 A Japanese blended whisky from the White Oak distillery, which is in Hyogo, just west of Kobe. On the nose, honeyed cereal, green apple and a few sultanas. The palate shows white chocolate, floral malt, a drizzle of maple syrup. The finish is slightly oily, with a pinch of pink peppercorn.